She first gained attention as a model for photographer Brian Brake. She was awarded the Padma Shri in recognition of her contributions to Indian cinema in 1986. 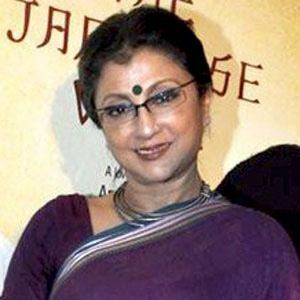 Her father was film critic and filmmaker Chidananda Dasgupta. She directed Konkona Sharma in the 2005 film Mr. and Mrs. Iyer.